Most Tallahasseeans probably don’t know much about the international refugees who now call the Capital City home. But a local digital artist is out to change that. Alex Workman describes himself, first and foremost, as a storyteller. Workman, who most recently lived in Atlanta and his wife Chelsea who hails from Seattle, moved to Tallahassee in 2014 to start a non-profit. He said they found the community a bit insular and small-townish at first. Workman started a venture called Aerial Tallahassee, offering videos of the city from the sky. And late last year when wildfires devastated the area in and around Gatlinburg, Tennessee, he partnered with some other image makers to document the plight of that area’s residents. 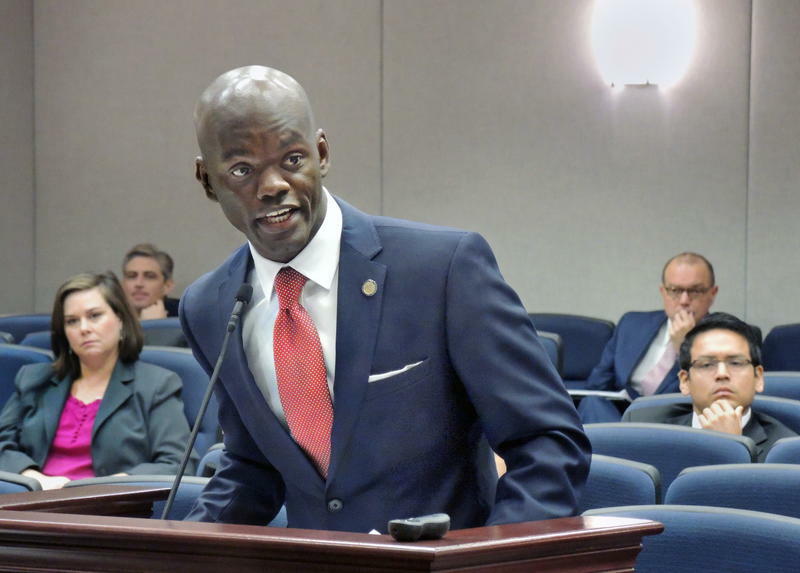 Back in Tallahassee, he quickly lost patience with those whose commitment to causes seldom went beyond venting on social media, or taking part in a one-off march and demonstration in front of the state capitol. By then Workman’s wife had a job at City Church, which was helping a number of refugee families from the Congo. Workman suddenly saw another opportunity to use his skills to tell some remarkable personal stories. So Workman created the hashtag: #refugees of TLH. He posted pictures and the backstory of four Congolese families who now live in Tallahassee. “Obviously it brings the idea into the hearts and minds of people in our community showing that there are a number of people who legitimately fled for their lives; who watched family members die in front of them. Some of the stories are horrific,” he acknowledged. But Workman’s treatment of these tales is without sensationalism or melodrama. The major emphasis is on the human dimension of new neighbors in the town who are doing their best to join the larger community. Indeed, many of these families could use a helping hand and Workman said he’s enlisted an existing and well-respected Tallahassee resource. 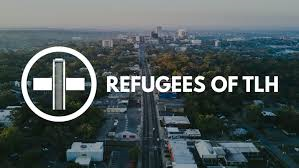 Workman’s refugee project has already attracted a lot of positive attention with tons of online hits and coverage in the Tallahassee Democrat and Gannett sister-publication USA Today. But Workman admitted there have also been critics. Check out Workman’s web site: www.refugees of TLH.com to see his work and meet a few new neighbors. Florida House Speaker Richard Corcoran recently told a Miami television show there’s a “tremendous potential likelihood” some refugees from the Middle East living in Florida are terrorists. The Florida House is moving forward with a plan to pull out of the refugee resettlement program. 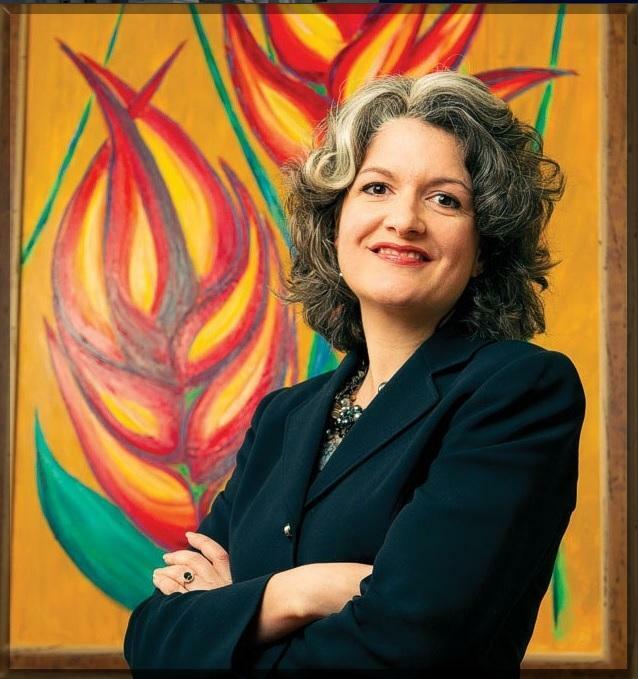 A Capital City immigration law attorney is recommending refugees affected by President Donald Trump’s travel ban stay in the U.S., if they can. She also has a warning for people who came to the U.S. from other countries.